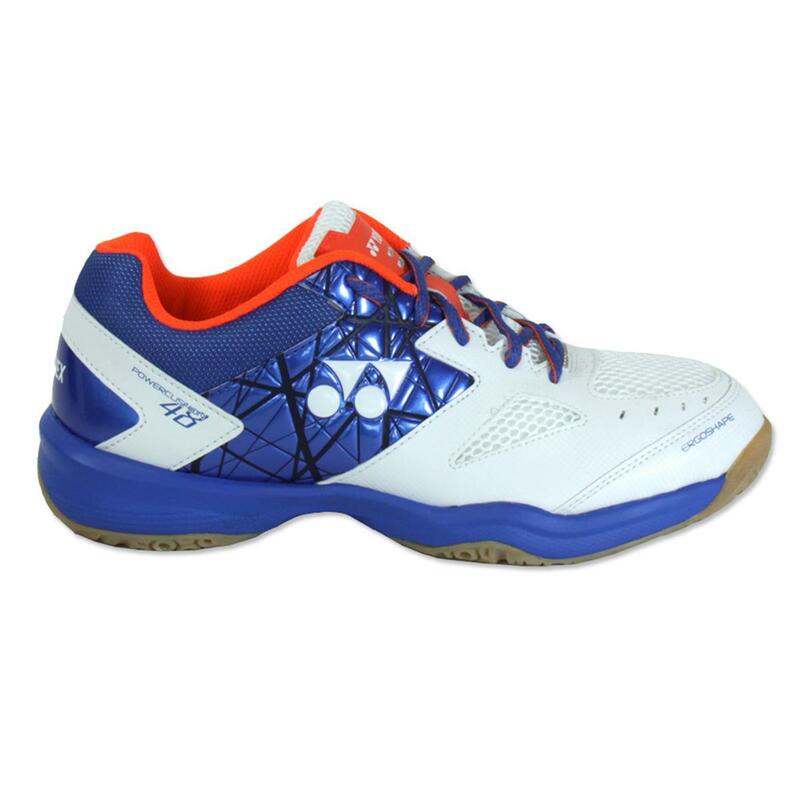 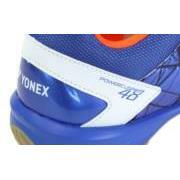 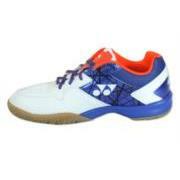 Yonex Power Cushion 48 Badminton shoes are a lightweight court shoe with an improved heel stability unit. Power cushion absorbs energy from heel strike to reduce shock to the knee, then rebounds it to aid in speed and explosive power. 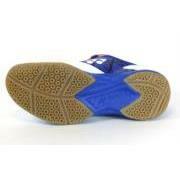 EVA foam midsole cushions the full foot to absorb shock, the foam is thick and durable to give long time cushioning. 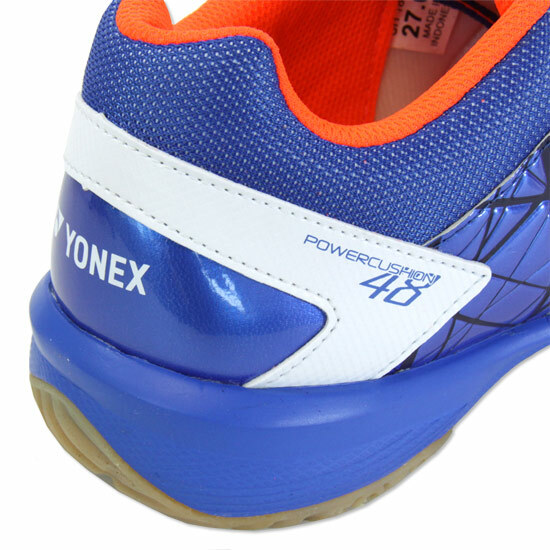 Yonex gum rubber outsole provides outstanding grip on a variety of surfaces. The hexagrip pattern on the sole gives multi-directional grip for fast changes of direction.